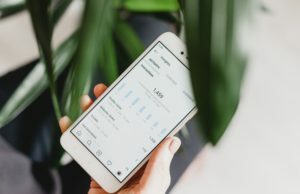 For people working through their home offices, there is nothing better than having tech gadgets that help ease their work cycle and ultimately their life. 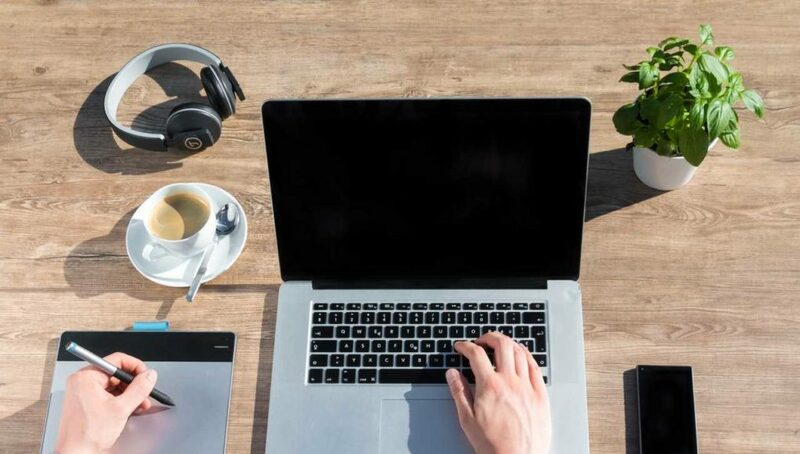 The new year has already begun and its officially time to add some persona to your home office and what better way to do that than investing in some cool and suave tech gadgets. 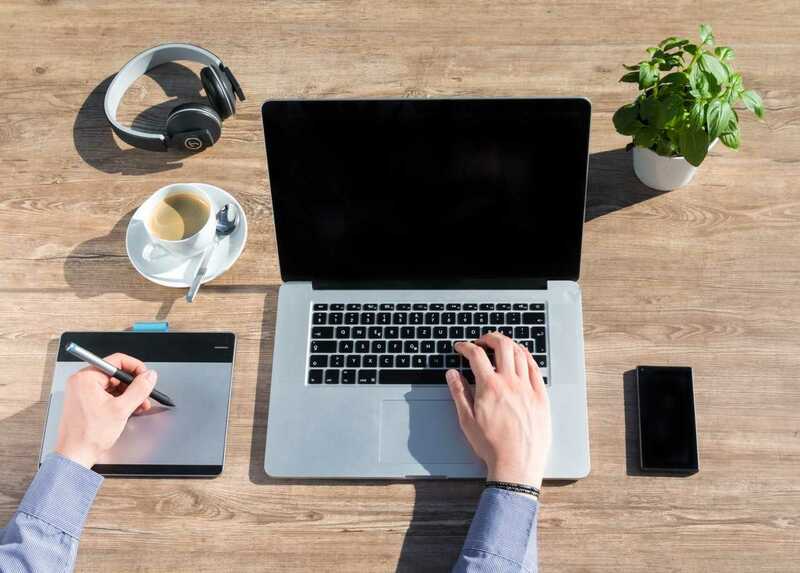 In this post, we have tried compiling a list of the 10 best tech gadgets that are a must-have for your home office and will help ease your workload and boost your allover productivity this year. Powered by Alexa, Amazon Echo has a voice-enabled feature that allows the device to respond to various questions and commands. Whether it’s knowing the latest market updates or shopping for office staples online or simply just ordering a goods delivery service, Alexa can do it all before you even before you even bat your eyelids. Amazon Echo not only works great for a home office but it also very helpful for households like controlling TV, thermostat etc. using your voice. Alexa is a beautiful gadget for Home Office and all you need is to ask Alexa to do things for you. You can fix meetings and appointments just by saying it to Alexa. 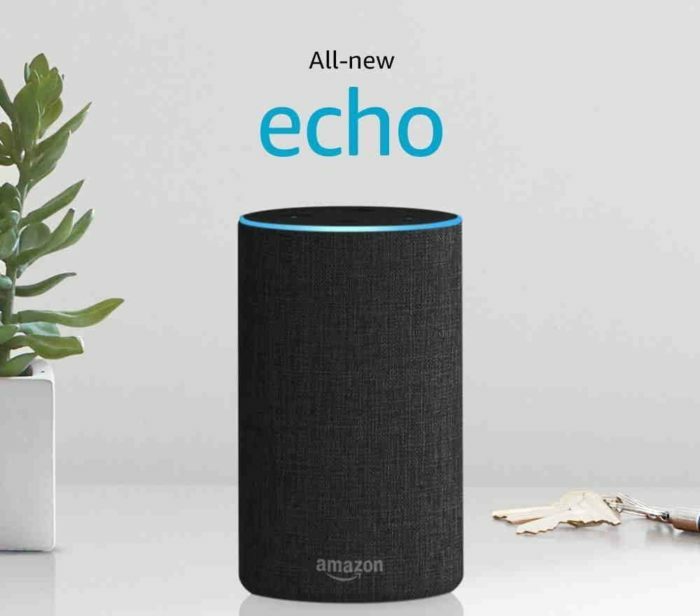 Moreover, from reminding memos and to controlling Home Office Gadgets, reading up the latest news from Wall Street, Amazon Echo is always there for you. The Amazon Echo 2nd Generation is now powered by Dolby which significantly improved the sound of Amazon Echo. Alternatively, you can opt for Google Home which is pretty similar to Amazon Echo. The build quality and size of Google Home is always better than Amazon Echo. If you already have Alexa Ecosystem in your home, go for Amazon Echo, else, Google Home works just fine. You can buy Google Home here. The Orion SC28 has a juice of 28,800 mAh which can power three devices at one go. Now you have the capability of powering your phone, laptop, and router with just one power device. Weighing at less than a Kg, the power bank is quite portable and handy to carry around everywhere. 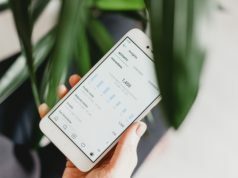 Just because you are looking for tech gadgets for your home office doesn’t mean that you completely ignore your home and lawns. There is a wide assortment of garden and floor care products to choose from. Check out incredible voucher codes to find out more about discounts on all the latest cleaning accessories. 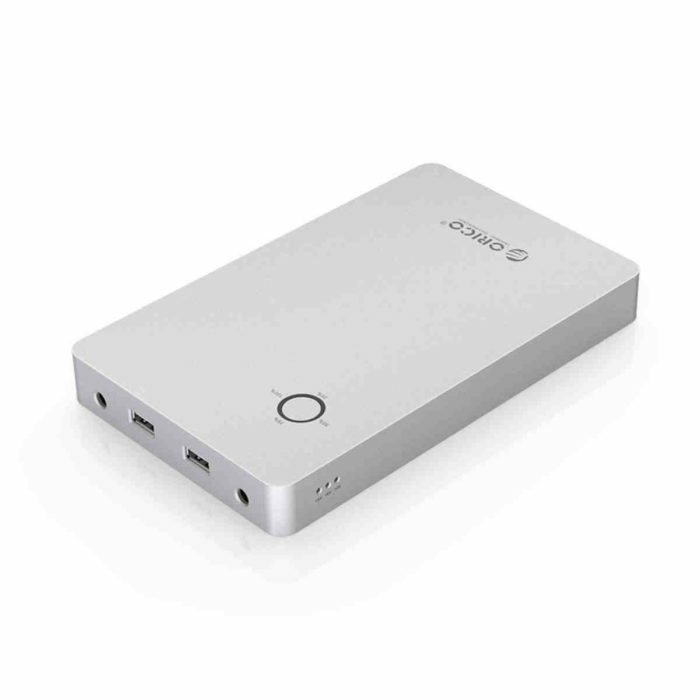 If you need one beast to power up your all the home office gadgets, this 28,800mAh power bank must be on your list. 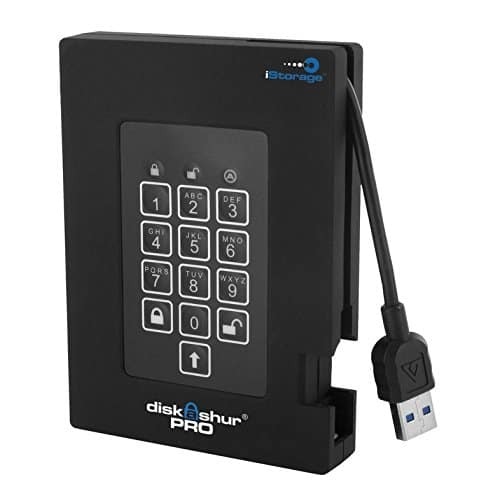 The DiskAshur Pro 500 GB is a portable hard disk that comes with powerful encryption and provides high-level security to all your data. The portable hard disk’s selling point is the physical security in the form of a keypad that can only be accessed upon entering of a PIN number. 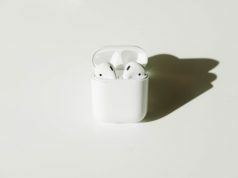 The device works with almost every operating system including Windows, Mac and even Linux. The hardware of DishAshur is absolutely water resistant. If you are running into some really confidential business, this Military Grade FIPS Certified 140-2 Level 2 HDD is all you need for securing your confidential database. 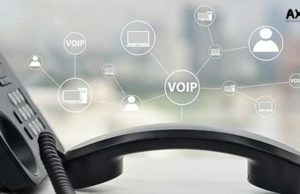 How about taking your security up a notch and keeping hackers at bay from your home space and office? The CUJO smart internet wall can act as your constant companion and keep your sensitive documents and communications safe. This is a pocket internet firewall for your workspace and can be put to work 24/7 for all your devices. All you need is to connect this little soldier with your Wifi Router and it will shield your all the connected device to the network. 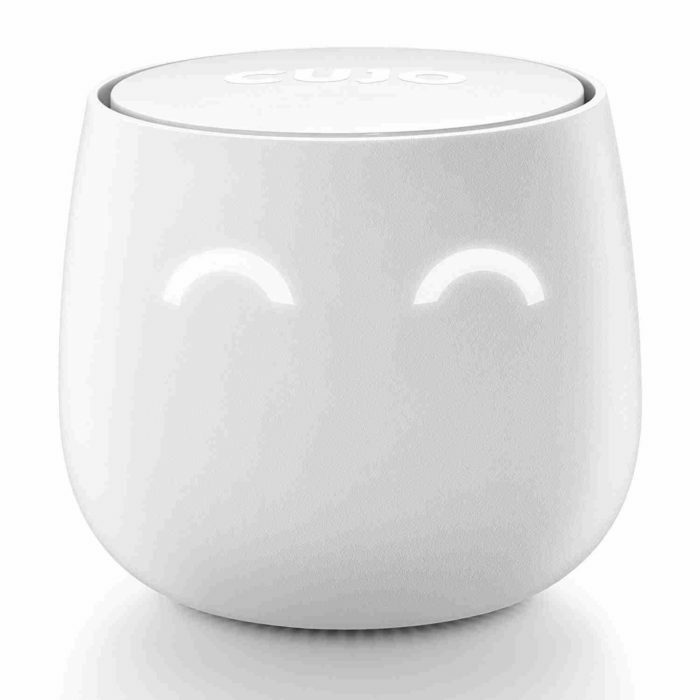 CUJO Smart Internet Security Wall will detect and will block all the malicious sites and it also blocks the inappropriate sites for a child. Anyone can dig into your network and hack your laptops, smartphones, Security cameras. Adding up CUJO wall will secure you and your online data without compromising the speed of the internet. 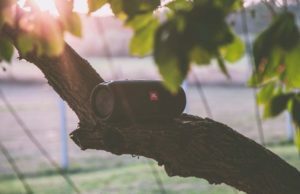 The answer to all your connection problems is the Sennheiser Team Connect Wireless which is made up of four speakers that comes in a stylish new case which also acts as a charging hub for the device. 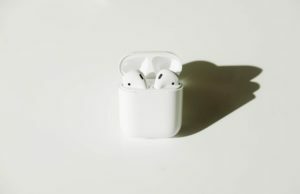 The smart conference kit can support up to 24 participants at a time and can be easily connected to any device with the help of Bluetooth. 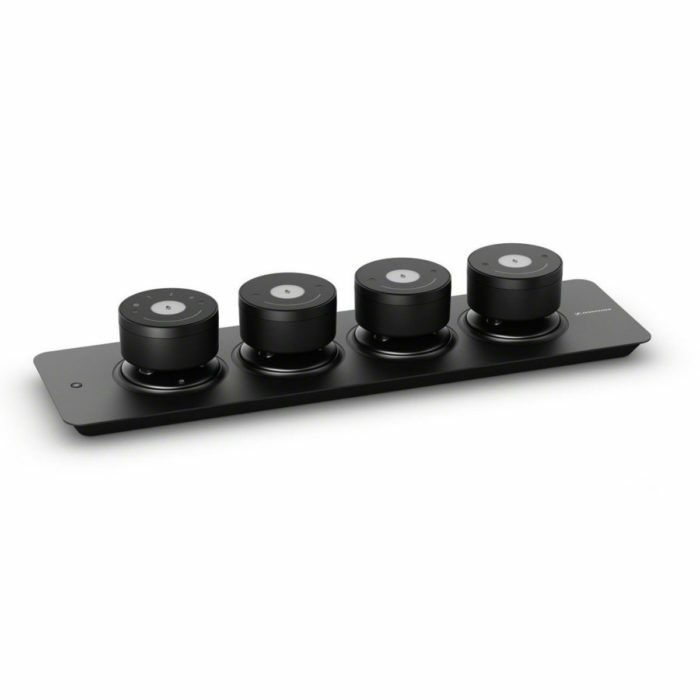 Since we don’t have dedicated meeting rooms in our home office, this Team Connect by Sennheiser is great for Flexible Meeting Rooms. How many times have we just left the power on for days without switching it off? 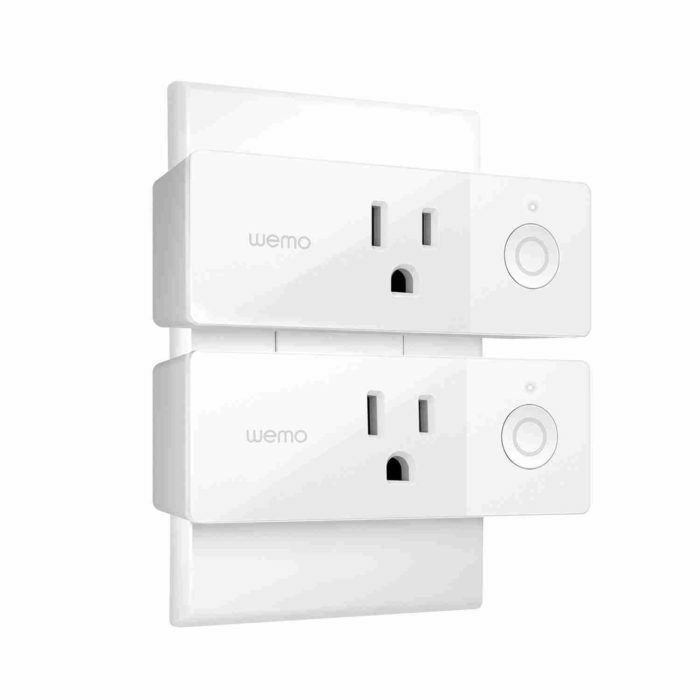 The Belkin Wemo Mini Smart Plug is the perfect device that will help save energy on all your devices. You can schedule a specific time to turn off all your devices which is then taken care off by the gadget. Moreover, this Mini SmartPlug is compatible with Alexa and Google Home. Now, you can control your home office’s lighting and other electrical appliance right through your voice. Using IFTTT, you can create your own modules where you can set a particular function to be performed by saying certain words. This SmartPlug from Belkin only needs a WiFi connection. This is indeed a must-have gadget for 2018 kind of Home Office. It is no hidden fact that many people still like taking notes with their hands. The SmarsonSmartpen is the answer to all their problems. Now you can take notes and capture all your written notes in a digital file simultaneously as you jot things down o paper. No more hassles of taking notes on paper and redoing them again on your computer in order to keep a copy or share the document. Working in a home office can be a real hassle when you have the need to charge all your devices at once. With the Anker Powerport 4, you can now be free of the burden of plugging your USB’s in different corners of the house just to charge your devices. The powerport is a 40 watt four-port USB charger that gets the job done and can at one go charge two full-size iPads and smartphone in one go. Standing at just 2.6 inches, the Powerport is a portable gadget that can be taken along with you wherever you go. 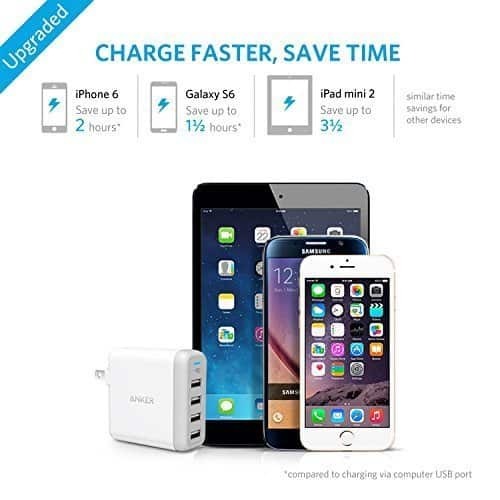 Anker PassPort 4 is compatible with all the new generation devices including iPhones, iPads, Android Smartphones including Samsung’s Galaxy S Series, LG, Nexus, HTC devices. If you own a smartphone with wireless charging, you can check out Anker Wireless Charger which is also compatible with new generation smartphones having Wireless Charging functionality including iPhone X, iPhone 8, Galaxy Note 8 and other devices. A printer is a must-have for any home office and if you are getting one for your office then this HP all in one printer should be your choice. You can now scan, print, copy, Fax and take a Xerox of your documents without any hassles. A good printer is like a lifeline of any office. 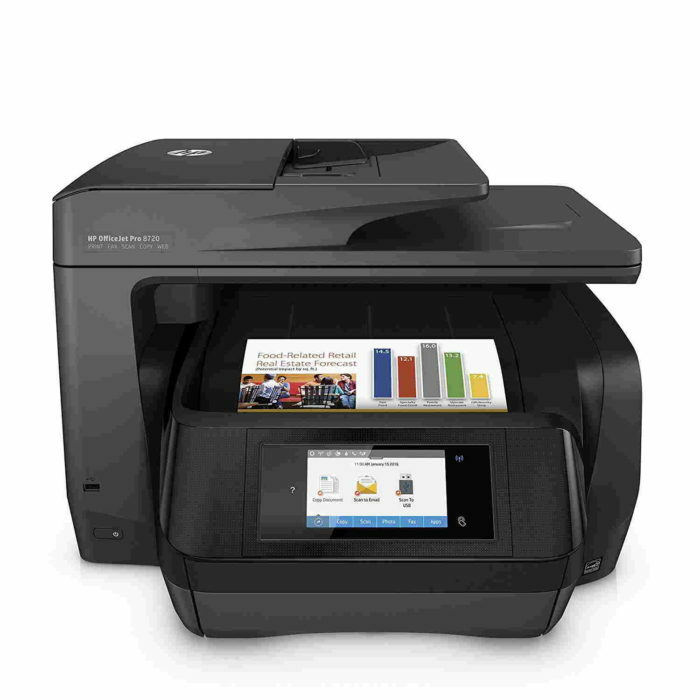 HP OfficeJet Pro 8720 also offers you Wireless Printing uisng HP ePrint app on your Smartphone. You can take out any prints from any corner of the office without pressing any physical button on printer. 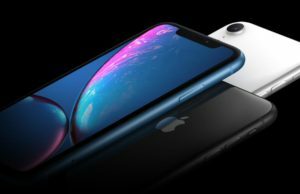 Wireless Printing is compatible with both Android & iOS. 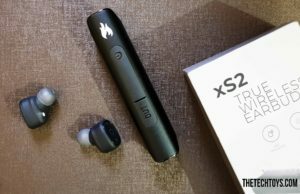 If you are someone who is multitasking and taking calls on a continuous basis then you ought to give a thought to getting a Bluetooth headset for yourself. 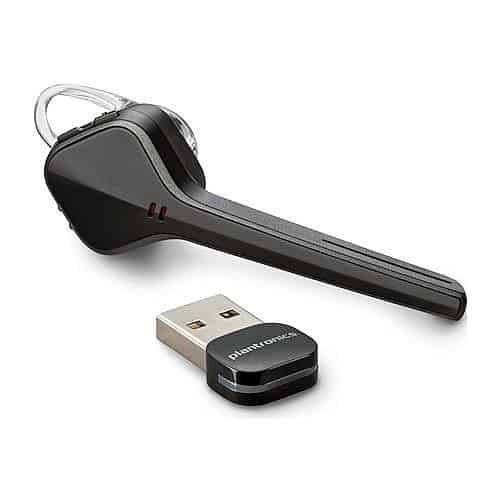 The Plantronics Voyager Edge is the right choice here and is recommended by many audio experts after being tested in terms of performance, battery life and comfort. 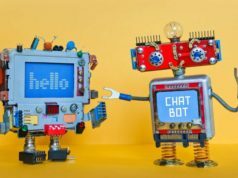 So there you have the 10 must have amazing tech gadgets for your home office in 2018. These gadgets indeed going to help you for working in your own Home Office. Using these gadgets, you can be more productive and can create the best out of your time. Be sure to check them all out today.